1 in 6 families struggle with hunger, families right here in our community do not have enough food on their table. In Maury County 18.8% individuals receive food stamps. 44.4% of our children receive free or reduced lunches and 21.9% of our children live in poverty. When families receive food stamps, it equals to an average of $3.87 per person per day. Food stamp benefits do not always cover a family’s food budget and many times they run short. Additionally, food stamp recipients cannot purchase items such as as soap, toilet paper, dish liquid or laundry detergent with food stamps. 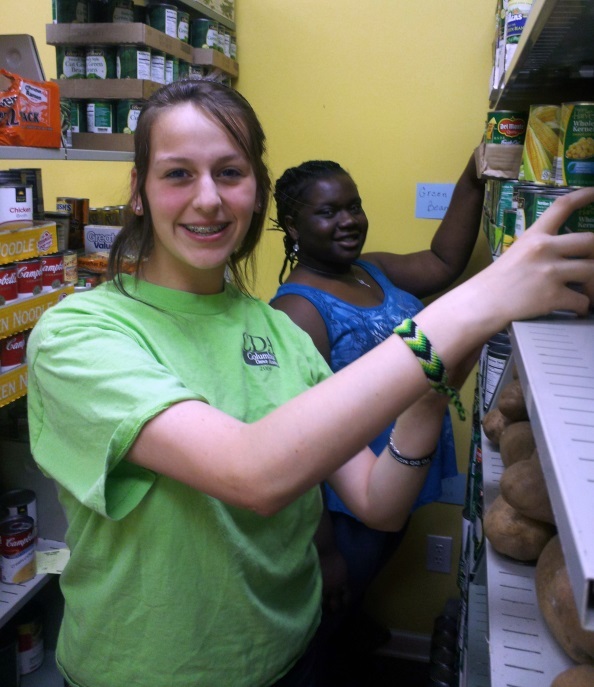 The Family Center provides monthly assistance to food stamp recipients who find their cupboards bare! For more information on how you can donate or to receive assistance from the pantry, call 388-3840.